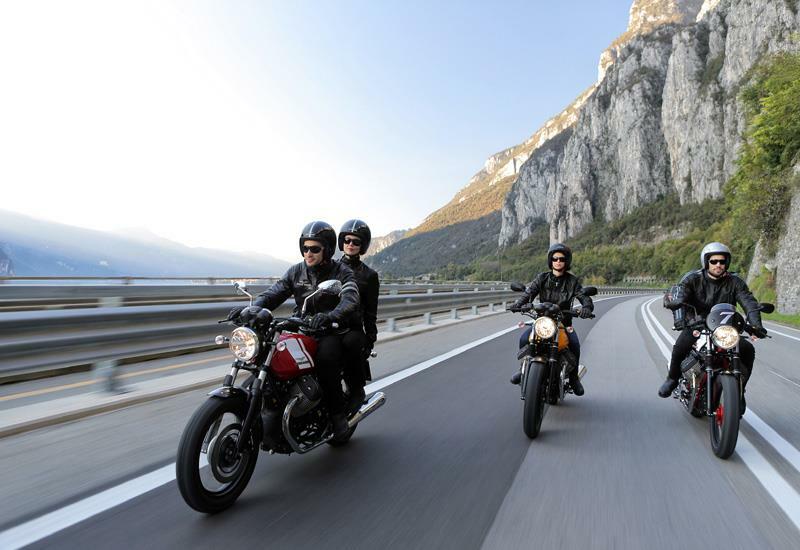 Moto Guzzi’s trio of new-for-2015 V7 IIs are being put through their paces around the city streets of Pisa and the surrounding countryside by MCN Senior Road Tester Adam Child. Here are his first impressions. "I’ve always liked the V7. I admire its simplicity, ease of use, and the fact it’s a A2 licence friendly, it makes a surprising alternative to having a small plastic 250 dressed to imitate a race bike. "The Guzzi has always been user friendly, but now even more so with two channel ABS and traction control. They’ve even lowed the seat height and foot-pegs to accommodate all sizes. There’s also been a revision to the clutch and gearbox ratios. "The 48bhp V-twin remains the same but has been moved slightly within the chassis, mainly to create more leg room. 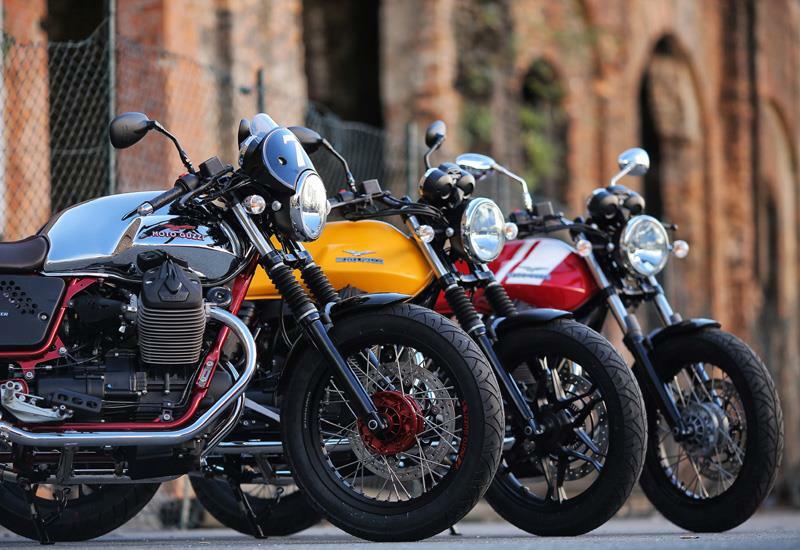 Guzzi will continue to produce three models which share the new improvements, the Stone, Special and Racer. There will also be a host of new accessories meaning you can personalise the V7 further. "The new V7 is currently in production in Italy, and we expect the price range to remain at around £7,000 - £8,250 across the range. Read the full road test in the November 12 issue of MCN."